This means simply that if you initiate a group call and suddenly leave the group call mid-way, it possible for you to rejoin that call, so long as all the member of the group call are intact. Something tells me that Skype, which had also re-launched allowing people to create a 24-hour hyperlink to initiate Skype calls from their website without having an account, will start to rise and seriously challenge WhatsApp. 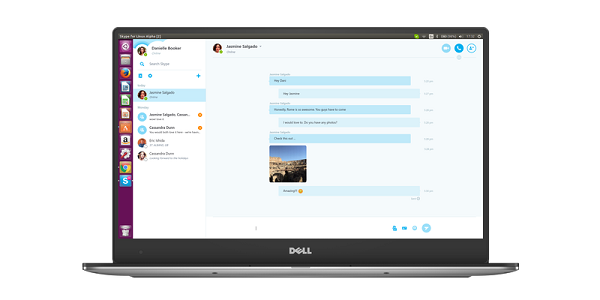 This move, a separate bit of news from the Skype for Linux Alpha app will drive more traffic to their website and potentially win them more customers. Combined, these updates can seriously challenge WhatsApp’s current dominance as noted in WhatsApp is the #1 Mobile Messaging App in the World …….. once they can figure out how to make calls to Landline and Mobiles free globally, the Holy Grail of phone calling!